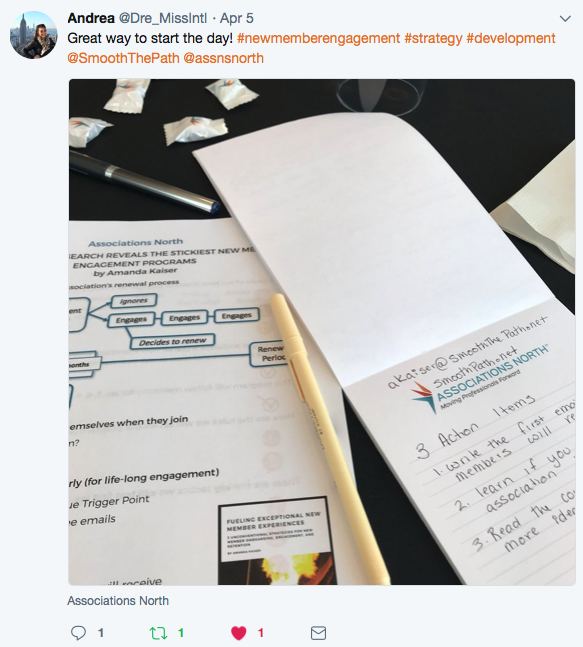 I loved Amanda’s presentation about member engagement. In fact, right after the session I outlined a new plan for our membership committee. This presentation was worth the price of the conference! Thank you so much for coming to our retreat. Your presentation was amazing and it was fun to work with you. Amanda’s session went straight to my heart and mind. She reminded me how critical it is always to stand in the shoes of our members and tell the stories they need to hear to be effective. Amanda provides real-life examples of other organizations and how they have been successful by making sure their marketing strategies have the consumer/member in mind. I look forward to sharing these ideas with my co-workers. Amanda is always one of my favorite presenters because she has a great pulse on what is happening in the association world. She has a warm and engaging speaking style, which enables the conference-goer to be transcended into an educational experience while also inviting them to participate in the discussion itself.